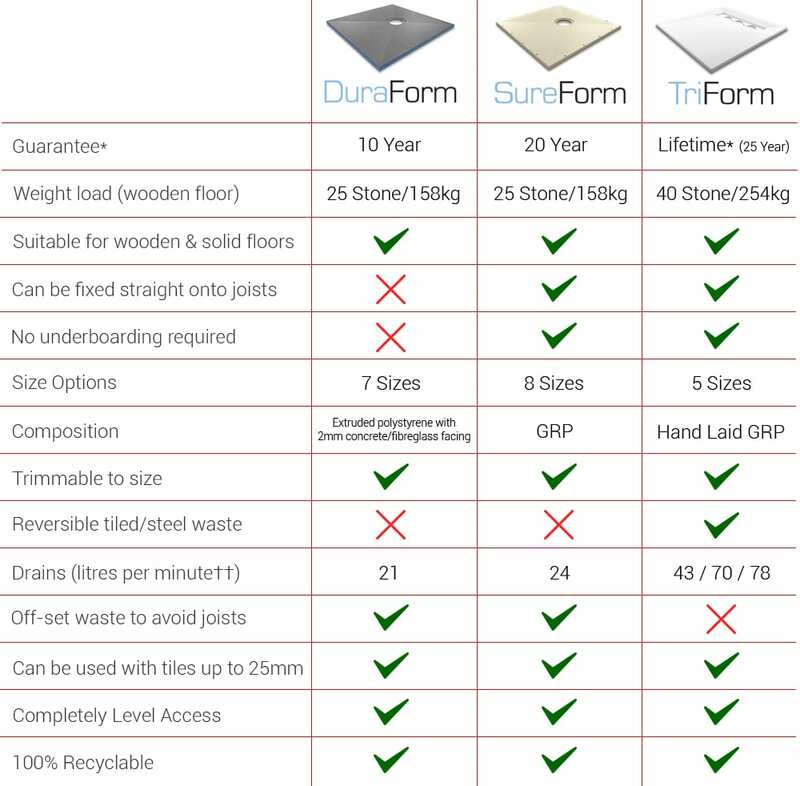 If you install wet rooms, we’re here to make your life easier with speedy delivery, lifetime guarantees and unrivalled support on all our wet room products. sure of our testing we offer lifetime leakproof guarantees. who are ex-plumbers, will ensure you only do the job once. the perfect wet room for every budget and situation. As a wet room installer you aim to give your customers reliability, good quick service, fair prices and peace of mind. It’s wet room design at its best and comes with a lifetime guarantee. That’s why we’re the trades first choice when it comes to style and installation. To request a callback from your local AKW representative fill out the below form. Installing a wet room by AKW is a painless process, for both the installer and the residents of the home having it installed. 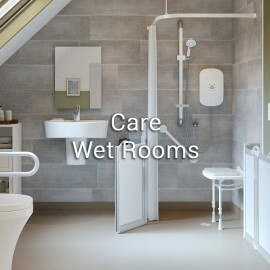 All of our wet rooms products are designed with the installer in mind for quick and easy installation, meaning less upheaval for the residents and less time without access to their bathroom. 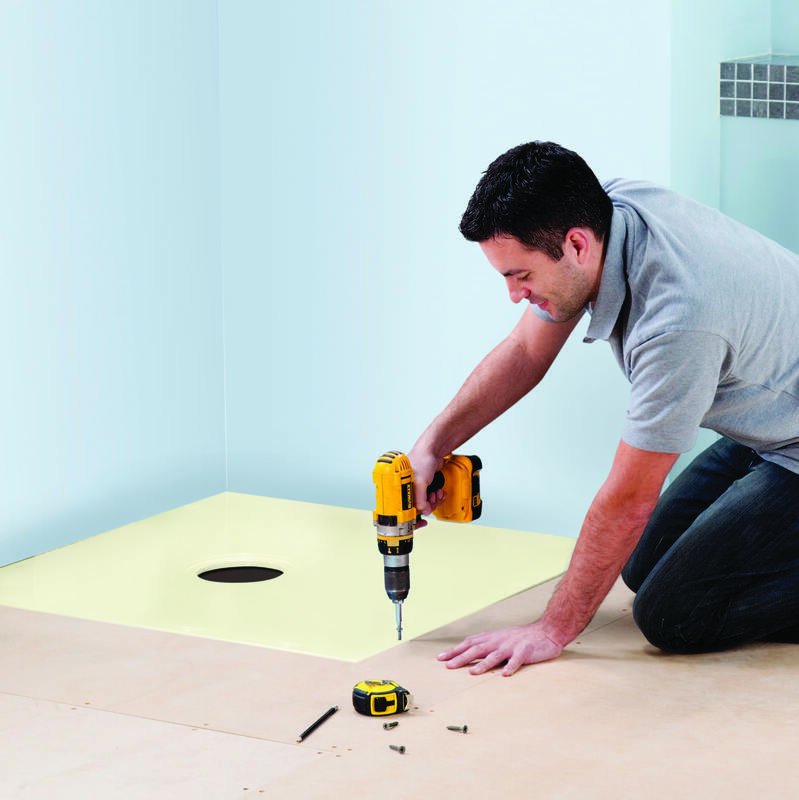 Watch our video on how to install a wet room using AKW products or visit our videos page for installation guides for each former.